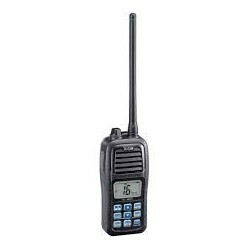 Icom pioneered the floating VHF marine radio, and others followed. Setting a new trend yet again, Icom IC-M24 floats and lets you know where it is with the flashing feature. The radio flashes in the water, even when the power is off! 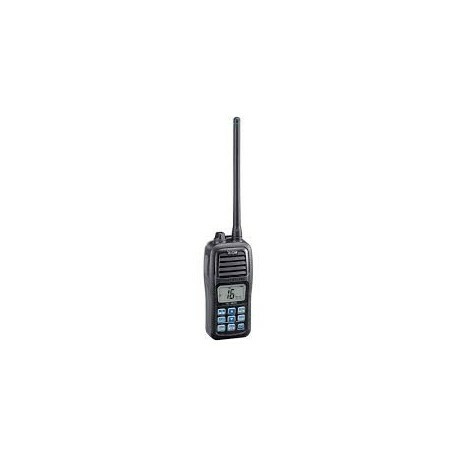 And for a floating radio, it is small and lightweight and easy to carry around. Applicable IP Rating and environmental test.